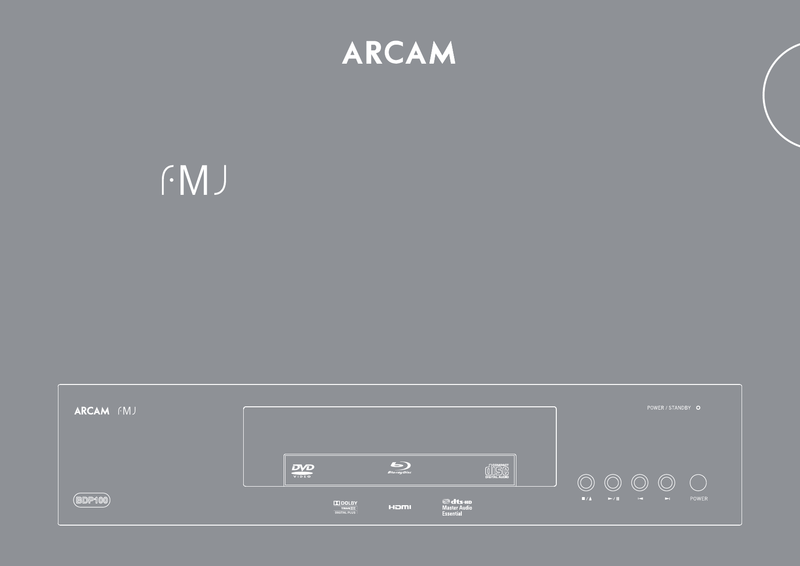 Arcam is a famous supplier of different stuff including car audio and video. We have 156 verified reference books related to this brand . Now you're reading a user guide for Arcam Blu-ray Player BDP100.